I want everyone to please be sure to pray for the family of my good friend, Henderson County Commissioner Mike Edney—specifically his daughter, Megan. 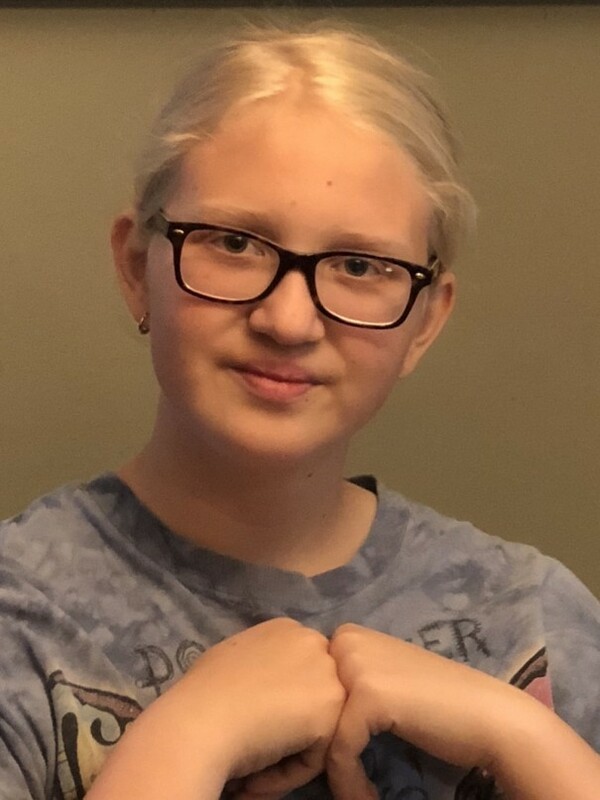 Megan is in the process of undergoing heart transplant surgery after experiencing some unforeseen medical challenges. Early reports are she is hanging in there and has been incredibly tough through the entire episode. Megan and Mike, we are with your family and thinking of you every day! Recently, the House passed my amendment to require financial oversight of special counsels, including the Mueller investigation. The amendment would re-establish a law that was repealed in 2010, requiring a semiannual Government Accountability Office (GAO) review of Independent Counsels—or specifically, a financial audit of the expenditures special counsels use from the funds they receive from Congress. When the audit is complete, the GAO would be required to submit its findings to Congress. Special Counsels, including Robert Mueller, would be considered as Independent Counsel for the purposes of the audit. This is a big win for taxpayers. A special counsel should not be able to spend millions of taxpayer funds without being transparent about where that money goes. Americans need to know where their money is being spent. You can read more about the amendment here. 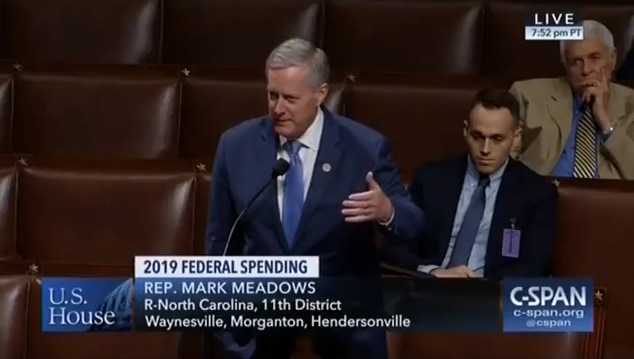 You can also watch the full video of my floor speech on the amendment here. I’ve heard from many of you over the last several months about making sure we fix our infrastructure system. 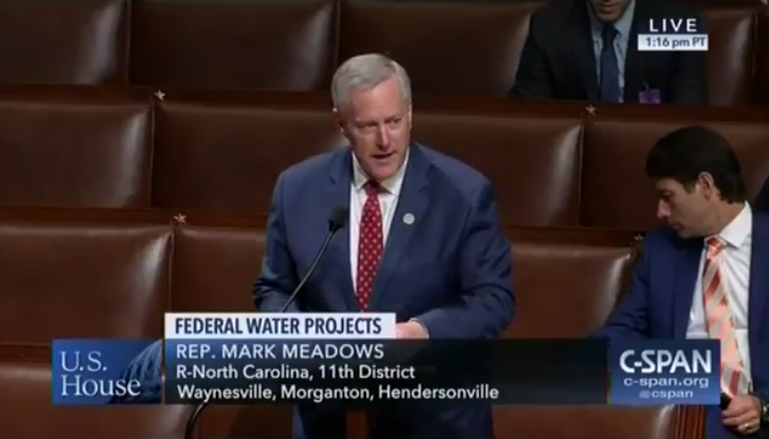 So last week, in response to your concerns, I offered an amendment to address it—and the amendment was included in the Water Resources and Development Act of 2018. The amendment passed the House. It directs the federal government to prioritize the maintenance and repair of existing infrastructure in America to make sure we improve its reliability and safety. New investments and projects are worthwhile, but it doesn't do us much good if crumbling roads, bridges, and waterways aren't repaired first. We should focus on the needs of the existing infrastructure system up front so that taxpayers are best served with their money. You can watch the video of my floor speech here. You may have heard about the Supreme Court’s recent ruling in favor of Jack Phillips, a Colorado baker who successfully challenged a Colorado civil rights panel for disregarding his religious freedom. While the ruling left open some key questions, the SCOTUS decision in the case underscored one of America's most foundational principles: the government must never discriminate against an individual's sincerely held religious beliefs. Bottom line: this was a victory for individual liberty. I encourage you to read more about the case and about Jack Phillips’ story in the Daily Signal here. There will undoubtedly be tough days ahead, but it’s a good day for America when people can practice their religious beliefs without fear of retribution from the government. 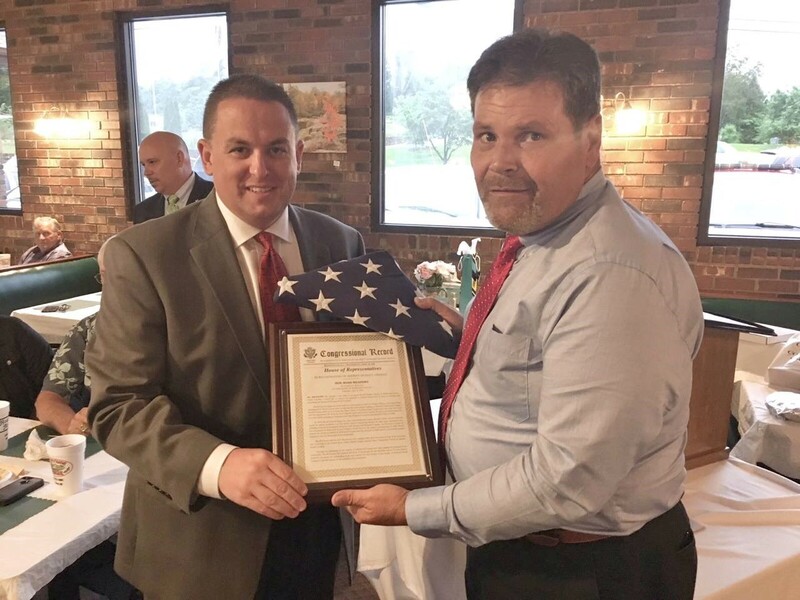 My team and I were honored to recently present former McDowell County Sheriff Dudley Greene with a Congressional Record, in recognition of his upcoming retirement and incredible service to the people of McDowell County. Sheriff Greene is as good as it gets when it comes to public servants—he is truly one of the best. Congratulations to him and his family on an outstanding career of service. We will miss him, but his retirement is well deserved. On the same note, I also want to wish congratulations to my friend Ricky Buchanan, who is taking over as the new Sheriff in McDowell County, replacing Sheriff Greene. These are big shoes to fill but there is nobody better suited for the job. He'll make an outstanding leader! Read more about Sheriff Buchanan here. Our Veterans deserve the best healthcare available. 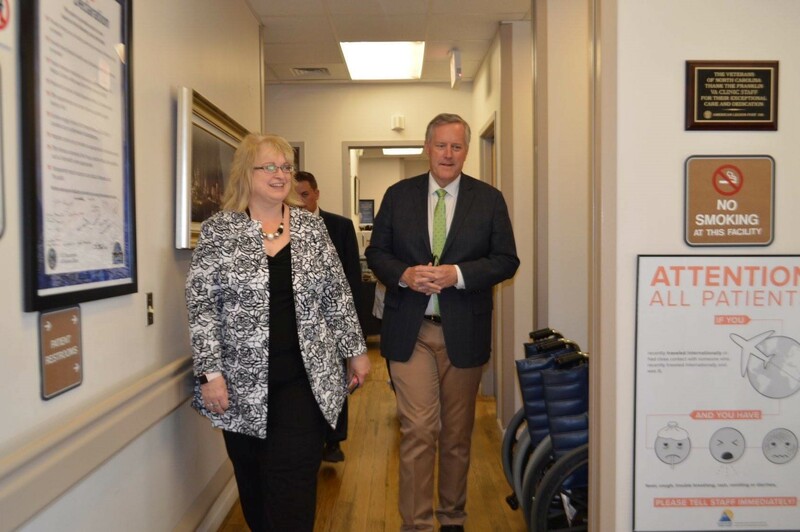 In western North Carolina,we are blessed with one of the best VA facilities and staffs in the nation—but other areas aren't so fortunate as we are, and that needs to change. Several of my colleagues in Congress wrote a letter asking for a thorough review of VA hiring practices and oversight. That review is underway, and it needs to be completed quickly so we can get to improving things. Read our op-ed here. It is time for Americans to hear the truth about what happened at the Department of Justice on their taxpayer dime, both before and after the 2016 presidential election. 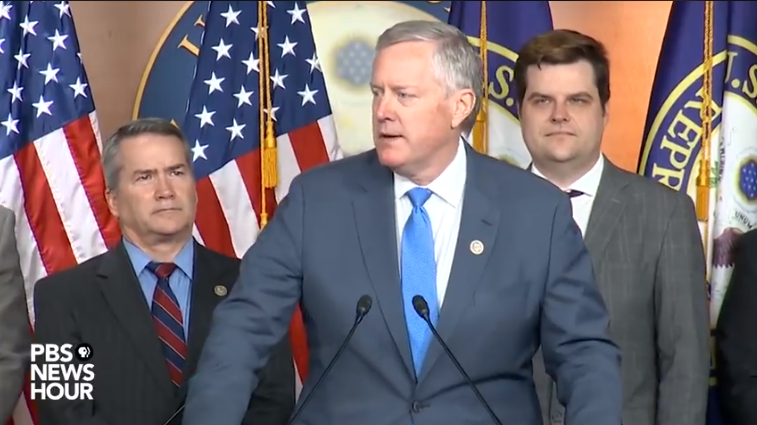 It is time for an independent investigator to review the case—one who will not be pressured or swayed by partisan politics. Led by Congressman Lee Zeldin (R-NY), several of my colleagues and I renewed our call for a second special counsel. Weintroduced a resolution and are calling on Congress to put it to a vote. Enough with the stonewalling and obstruction from the DOJ. You can watch my remarks during our press conference here or the press conference in its entirety here. I also interviewed with Judge Jeanine, along with Rep. Jim Jordan (R-OH) and Rep. Ron DeSantis (R-FL)—you can watch the clip here. My team was incredibly honored to present former Principal Chief and EBCI Beloved Man, Robert S. Youngdeer, with a Congressional Record in the Tribal Council Chambers. 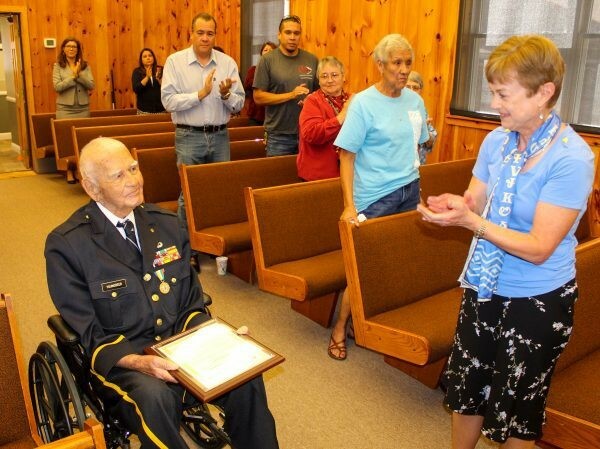 The Congressional Record was to honor Chief Youngdeer and the late Dr. Jerry Wolfe for their service in World War II. The two men are beloved members of the Eastern Band of Cherokee Indians. Thank you, Dr. Wolfe and Chief Youngeer, for your service to the nation—we will forever be grateful. It was our honor to recognize you before Congress! Look who came to our D.C. office this past week! 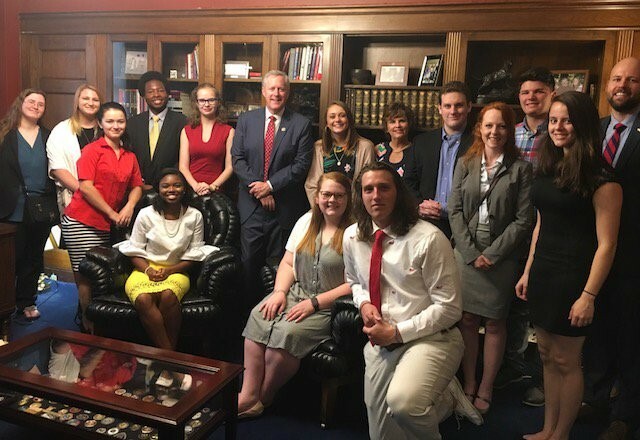 We got a visit from some outstanding Western Carolina University Catamount students as a part of their faculty-led travel course, "Western in Washington." It was great to see them.